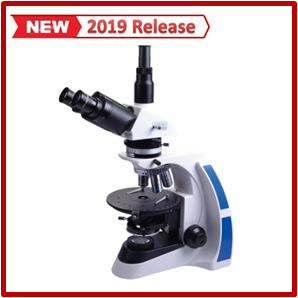 XP-175 Transmission polarizing microscope is a professional laboratory instrument which is the most commonly used in geology, minerals, metallurgy, material, etc, departments, and relative Universities and colleges. 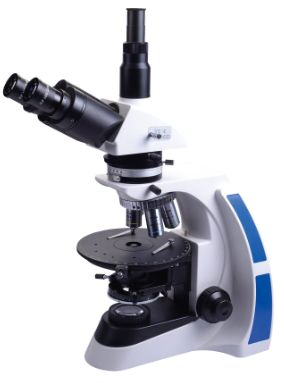 In recent years, with the advancing of optical technology, the polarizing microscope, as optical instrument, is to be used wider and wider, Transmission polarizing microscope is very suitable product which provides users to do single-polarized light observation, orthogonal polarizing observation, cone-ray observation and microscopic photography. 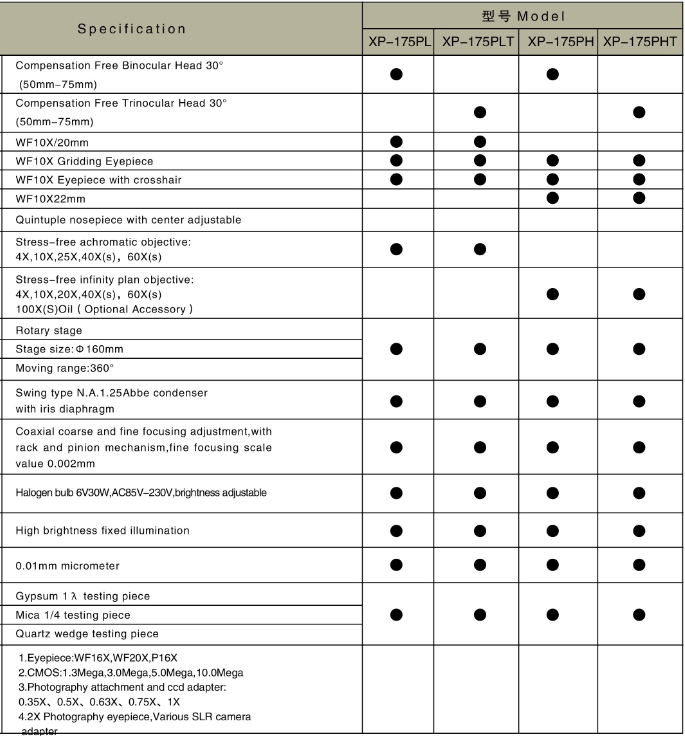 It can also configure attachment like test piece of gypsum 1λ.mica1/4λ, quartz wedge and mechanical stage, It is a high quality novel instrument with more maturity functions.